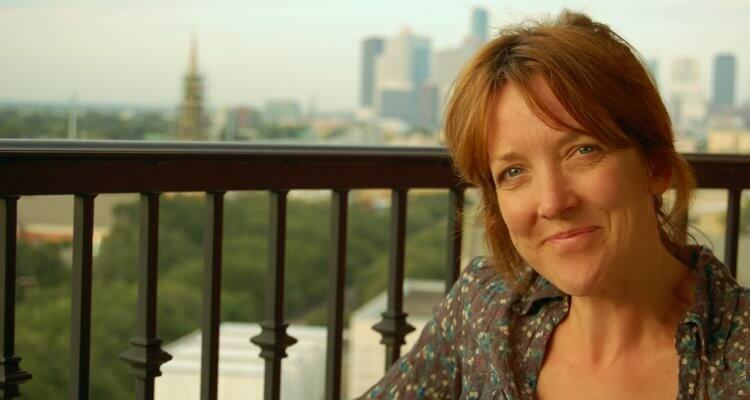 This November one of England’s finest writers, Susan Elderkin, will be once again hosting a literary retreat with us. Guests will come and stay at Pennard and enjoy a structured programme of daily writing workshops, interspersed with lovely walks, enjoyable yoga classes and relaxed, communal dinners. Evenings are spent around the fire reading out inspirational texts or perhaps that day’s newly written piece. Now in its third year, we love welcoming back familiar faces and meeting new aspiring writers on the course. A must for anyone with a literary itch to scratch. Retreat Dates: 7-11th November, 2016, for more information click here.